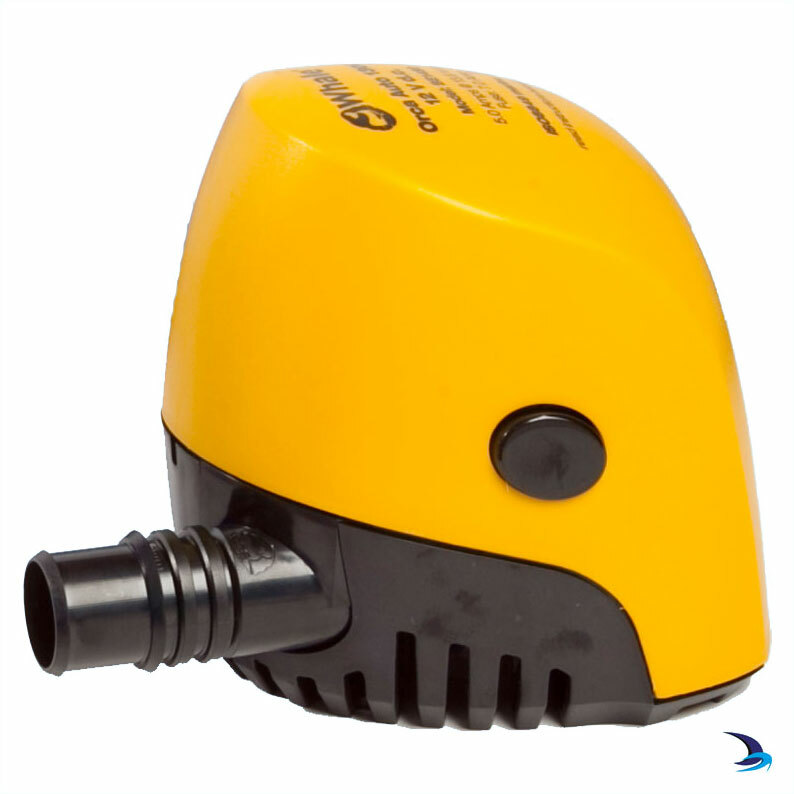 Whale's Orca Auto 1300 electric bilge pump is a compact and powerful pump. The Orca Auto 1300 is the new addition to the IC bilge range of intelligently controlled pumps from Whale. The compact and powerful automatic Orca Auto 1300 requires no additional field sensor or float switch rather they are integrated within the pump to ensure the most effective automatic bilge water removal. The submersible pump has a large footprint ensuring lowest water level detection and maximum surface area exposure to bilge water.